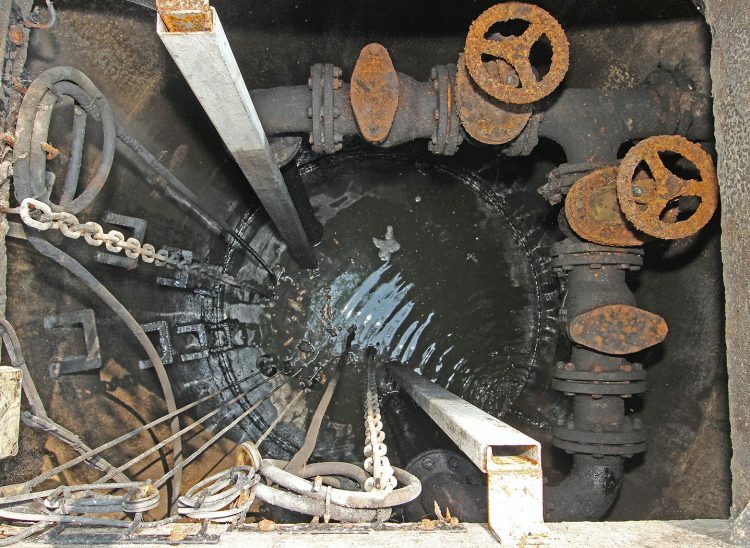 The build up of silt, debris and oils in below-ground interceptors and drainage systems greatly increases the risk of flooding and ground pollution. 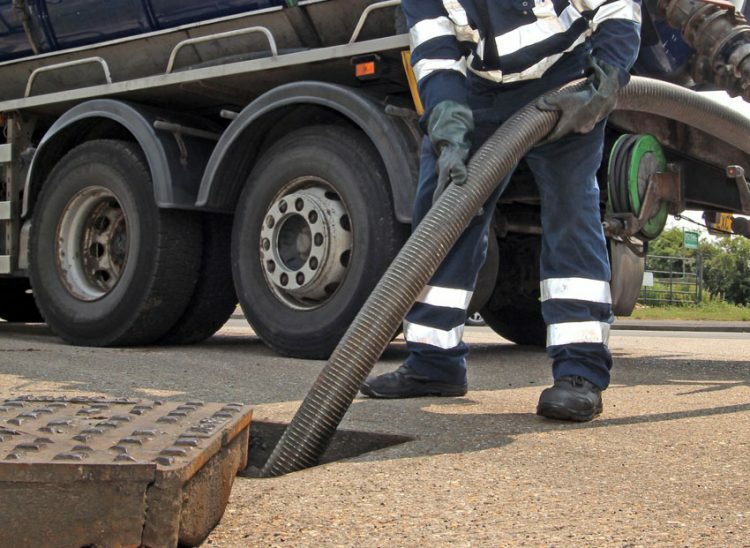 Regular interceptor cleaning not only ensures the efficient and uninterupted operation of your site, but helps you meet your legal and environmental obligations. 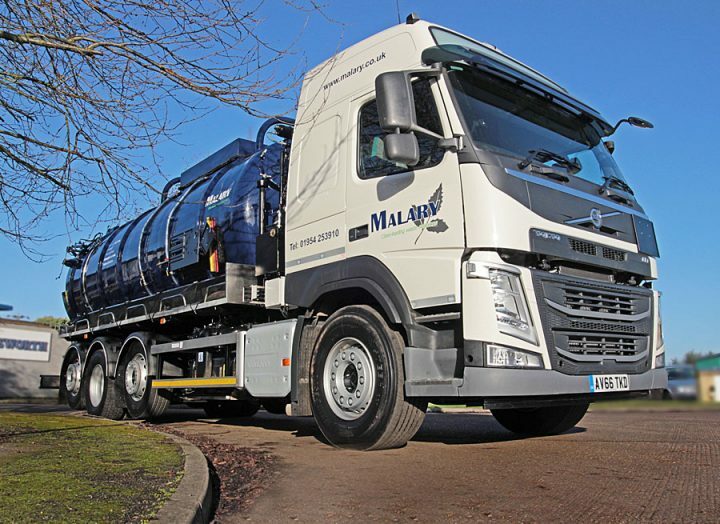 Maintenance from our trained operators backed by Malary’s fleet of purpose-designed vacuum trucks and jetting equipment provides the perfect ongoing solution. Fast, effective and competitively-priced, the service includes the recycling of all removed wastes at our own in-house facility, helping keep our prices low while enhancing your own environmental credentials. 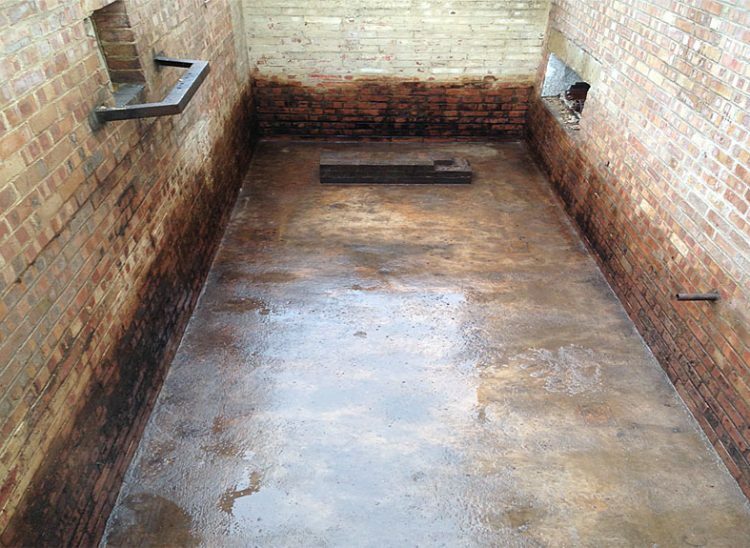 Call or email us now for a quotation.